Average 4.33/5 out of 3 total votes. 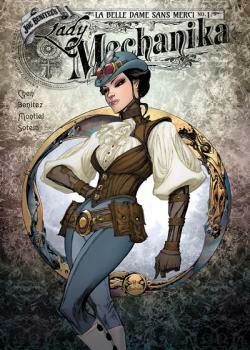 Lady Mechanika finally has a solid clue to her forgotten past, but the investigation becomes overshadowed by her concern for Mr. Lewis when his behavior suddenly turns erratic and potentially dangerous upon meeting a beautiful and enigmatic young widow. The beginning of a brand new three-issue mini-series!